In February, Methodist Hospital officials will be partnering with the local chapter of the American Heart Association for a national campaign. The hope is to raise awareness about congenital heart disease and cardiovascular disease. 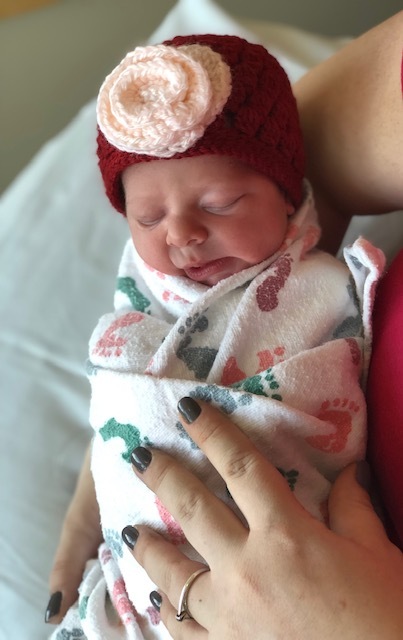 The Little Hats, Big Hearts campaign gives every baby born at Methodist Women’s Hospital and Methodist Jennie Edmundson Hospital a handmade red hat.